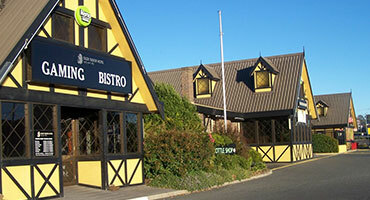 Sensible advice and equipment options to suit your budget, We have been servicing the Pubs of Tasmania for over a decade and understand the industry. 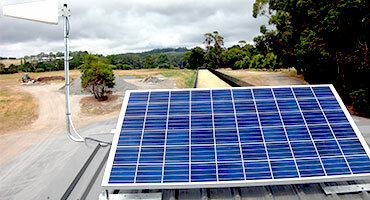 We have installed cabled or repaired at some time scores of these venues in and around Launceston and Tasmania. Foxtel approved SMATV or just MATV systems to suit any number of TVs. 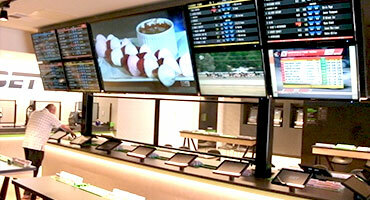 Advertising, movies, betting, can all be sent down a well designed RF system. Equipment costs can be tailored to your budget. HDMI offers a lovely picture especially with HI-def services like FOXTEL, but it is tricky to distribute. 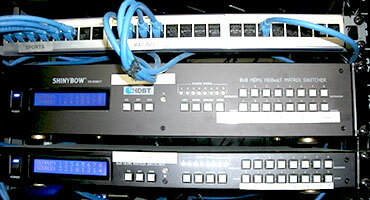 We have a proven track record in the distribution of HDMI using cabling, RF modulation on your TV system or using your existing computer cat 5 cabling with the HdBaseT protocol. Fixed or temporary, Christian or Ethnic channels, 85cm to 2.4 metre size dishes. 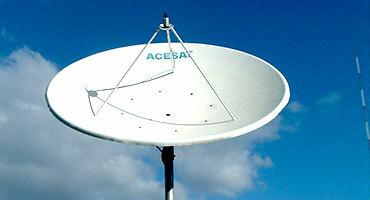 For Industry or home we can provide Satellite reception for all purposes. Now in conjunction with TAS UPLINKS we can provide full uplink broadcast services, with our mobile transmission van. For old or new constructions we provide advice and cabling services to meet your needs. CCTV & Remote Camera Systems CCTV Security cameras designed with your input! 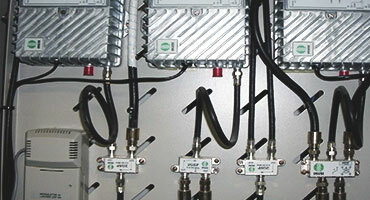 meeting and exceeding Government standards, we can supply systems according to budget and need. Remote camera systems with solar power and 4G comms now available, Allowing internet access and HI-DEF picture recording and computer playback.